Lydia slid into the crowded throne room and took a quick measure of the uproar. Did Herod know who was involved in the attempted escape? I started seeing this several weeks ago. Great teaser and thanks for visiting. 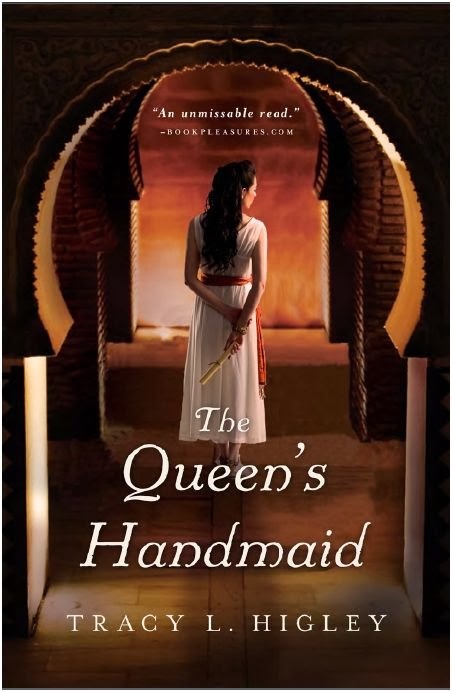 I love historical fiction set in Egypt and this author's been on my TBR list for a long time. I had no idea she had a new novel coming out. How are you liking this one by the way? Love the teaser Freda and thanks for stopping by my Teaser Tuesday post today. Here is Thinks Books Teaser from Throne of Glass by Sarah J. Maas! I wonder what the uproar was about. Great teaser. Interesting! I wonder what happens next. Intriguing, I would also like to know more about the uproar she looked upon.